The 30 Day Sweater Challenge is still going strong. There’s just over a week to go to the finish line. 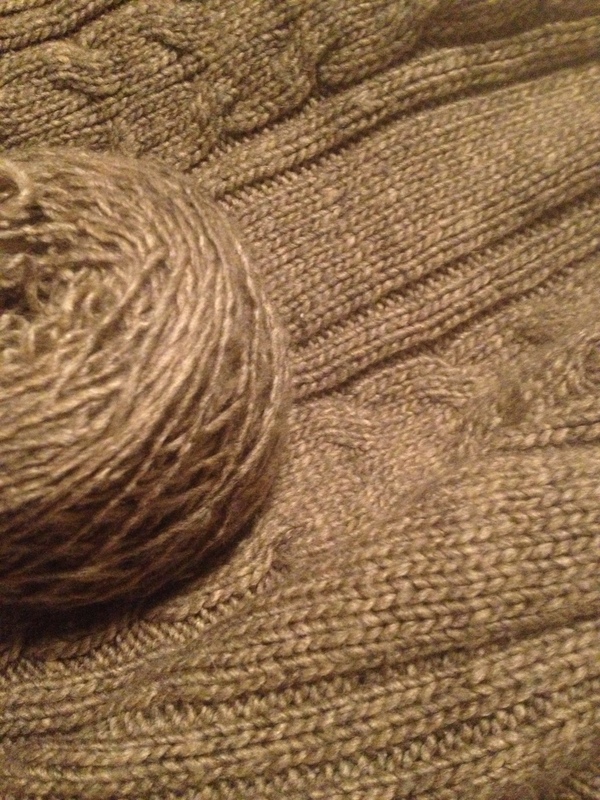 As the end gets closer, I’ve been daydreaming more and more about what sweater to work on next. That’s what drew me to Boyfriend Sweaters: 19 Designs For Him That You’ll Want to Wear by Bruce Weinstein, photography by Jared Flood from Potter Craft. 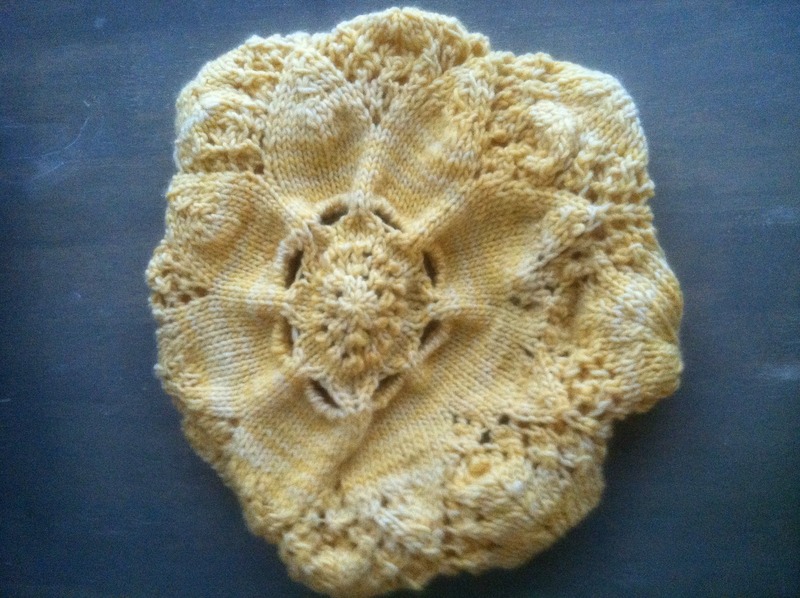 As part of the blog tour for the 30 Day Sweater, today we have a guest post. 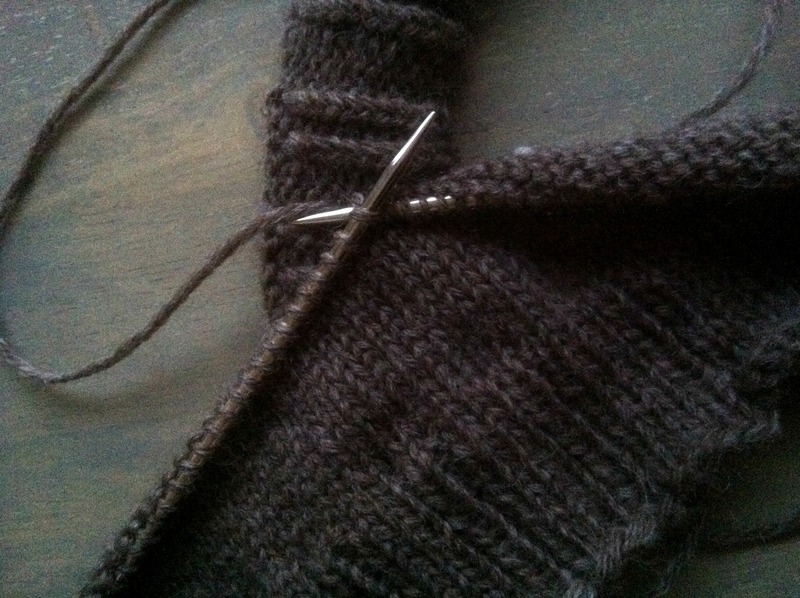 Ever wanted to know what it takes to succeed in knitting a great sweater? Me too. Well, the people behind the 30 Day Sweater and the upcoming massive KAL tell us more today. That sounds strange right now, doesn’t it? Who could love a sweater as the temperatures rise to just below 100 around here? Well, I’ve mentioned it before, I’m sure. While outside meets summer, inside becomes winter. Our office is starting to get a chill to it, and I’m daydreaming about sweaters. 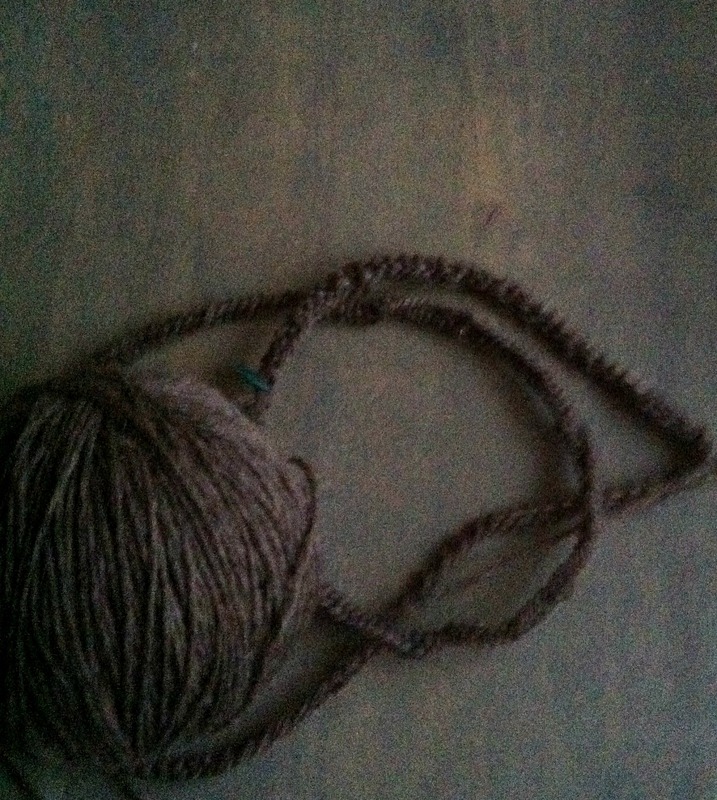 I’ve been seeing this all over the blogosphere the past couple of years: recycling yarn. I think it’s phenomenal! You can go to a thrift store, find a sweater for cheap, and then you have a sweater’s worth of yarn. Easy! Well, no not really. Most of my attempts have been botched by my lack of understanding what kind of sweater to get. Now, though, I’ve finally figured it out. 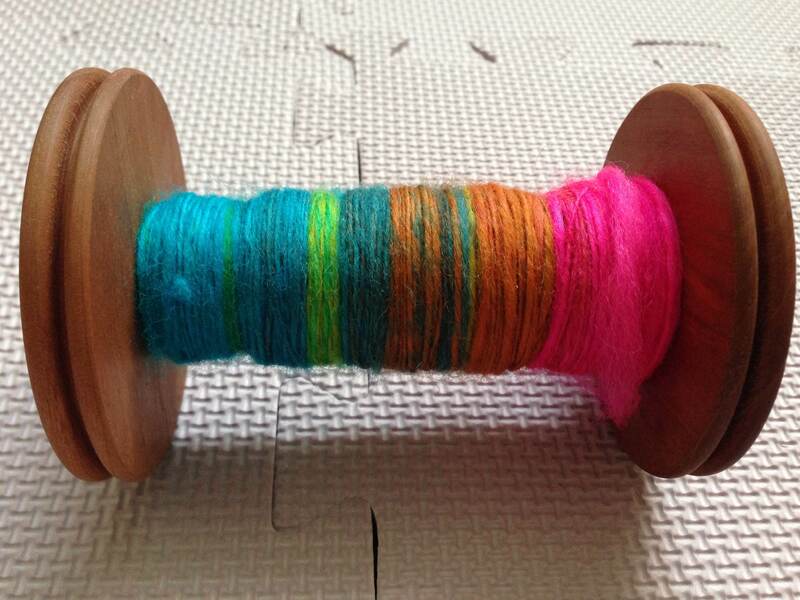 I was listening to the Knit Picks Podcast on my way home from work yesterday and an interesting topic came up. Kelley and Kerin were discussing tips for reading patterns (I’m playing catch-up as I’m way behind). As I listened, my mind kept wandering off and comparing how I read patterns to what their suggestions were, which I found fascinating. I had an extremely productive weekend. That’s not to say I finished any of my WIPs, but I did get a lot of work done on a couple of them. Okay, mostly I got a lot done on my shawl, which I absolutely love.